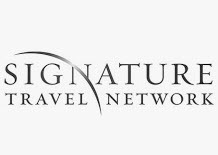 Signature continues to attract the travel industry’s most successful and prominent retailers. They exist to provide services and benefits for our members to be successful. 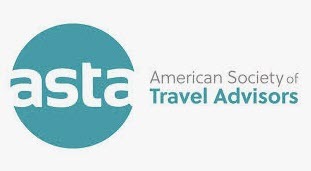 American Society of Travel Advisors is the world's largest association of travel professionals. Members include travel advisors and the companies whose products they sell. The leading advocate for travel advisors, the travel industry and the traveling public. 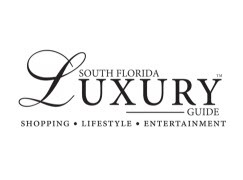 South Florida Luxury Guide is the definitive resource guide for luxury living in South Florida, showcasing the latest trends in luxury home design, real estate, cars, yachts, jets, fashion, jewelry, electronics, travel and more.